Audio and/or Video conferencing solutions deliver the benefits and advantages of conferencing – reduced travel costs, more collaboration, and higher productivity – in a more cost-effective way. 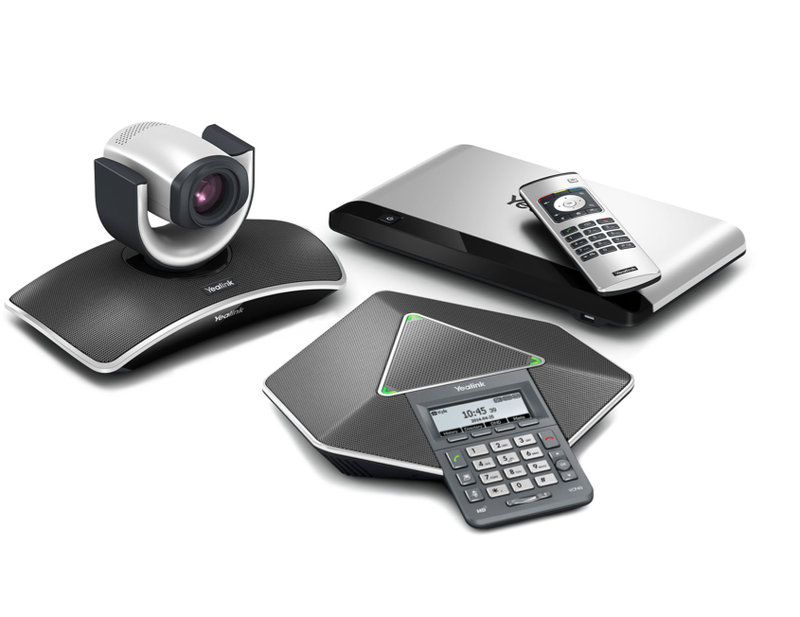 We are proud to sell the very latest Audio & Video conferencing equipment. This latest and greatest technology will give your business the edge over the competition. Our conferencing equipment will make your meetings more productive, easier to manage, and now more secure than ever.